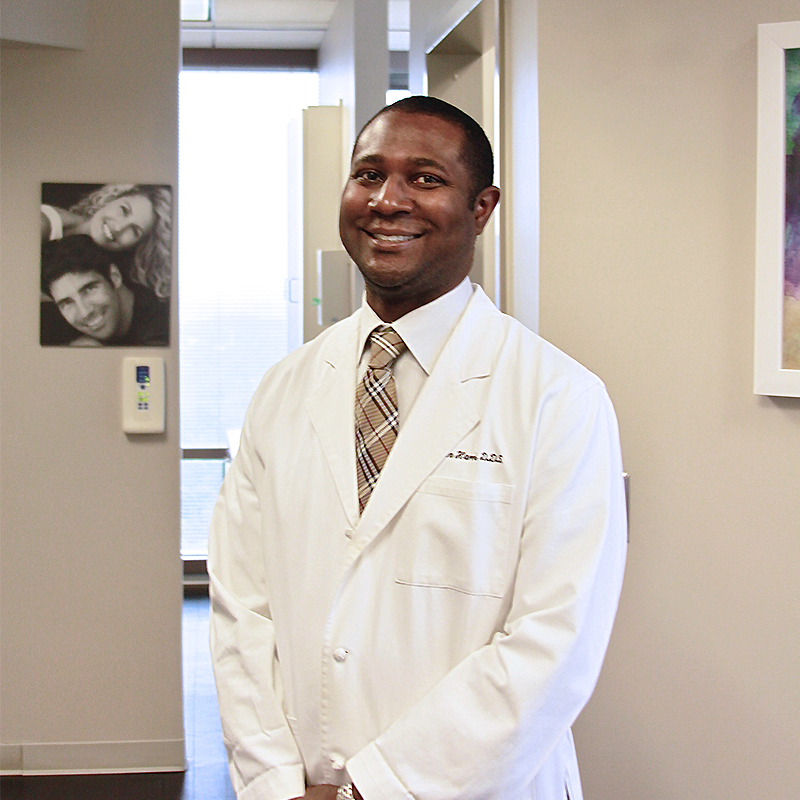 After graduating from Meharry Medical College School of Dentistry, Dr. Harris moved to Philadelphia, PA to fine tune his bedside manner and clinical expertise. Here he developed his core principals of dentistry, which are personal respect for all patients and expertise in clinical techniques. While in Philadelphia, Dr. Harris completed the implant focused Albert Einstein Medical Center Dental Residency to ensure his technical skills were proficient and efficient to provide a top tier service. After studying and practicing such an intense procedure as implants he found a deeper appreciation for preventative maintenance. This experience drives his belief that the future of dentistry involves patients having their teeth cleaned more frequently to prevent later problems. 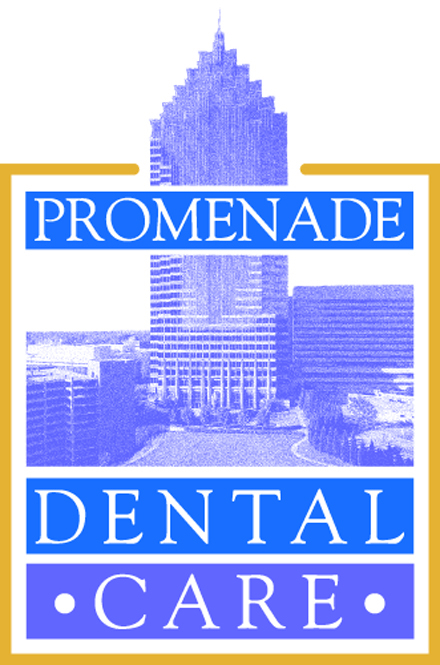 Dr. Harris then moved to New York to put his skills to the test and earned a license from the University of the State of New York, only to bring it all back home to Atlanta, GA. Once home, he continued to find success with Coast Dental and All Smiles Atlanta, and eventually Promenade Dental Care. Today, Dr. Harris practices comfortable, health-centered dentistry with a strong emphasis on relationship building and getting to know each patient. You will experience him as an intentional listener who demonstrates warmth and compassion for your healthcare. After listening to you first, you will find him equipped to provide a thoughtful and considerate treatment plan that best fits your needs.